Much to the astonishment of club officials, in 1991 the club received congratulations from the R & A on reaching our Centenary. As far as we knew, the club had been formed in 1901 and not 1891! The matter was soon cleared up when research brought up the fact that a Chester Golf Club had indeed been founded in 1891, but it had never had constitutional links with our club. Our club came into being when a six-hole course was laid out on land owned by a Mr Ithell, a farmer at Upton Hall. This was adjacent to, and just north of, the then County Asylum which later became the Deva Hospital, and is now part of the Countess of Chester Hospital. The club’s stay there was temporary, and it moved in 1902 to the Bache Hall Estate. The land was tenanted by Major McGillicuddy, an Irish landowner and one of the founders of the Bache Golf Club as it was then known. in 1910, the Bache Hall estate was put up for sale and so at the end of that year, the club was earnestly looking for a suitable new home. Several possible sites were considered in 1911 before eventually, and after lengthy negotiations, Brewers Hall Farm in Curzon Park was purchased from Lord Howe and the course designed so that by 1913 the club was able to run a full programme of matches at its new home. At a general meeting in February 1913, the club adopted the name Curzon Park Golf Club and it continued to be called this until 1923 when the name was changed to Chester (Curzon Park) Golf Club. 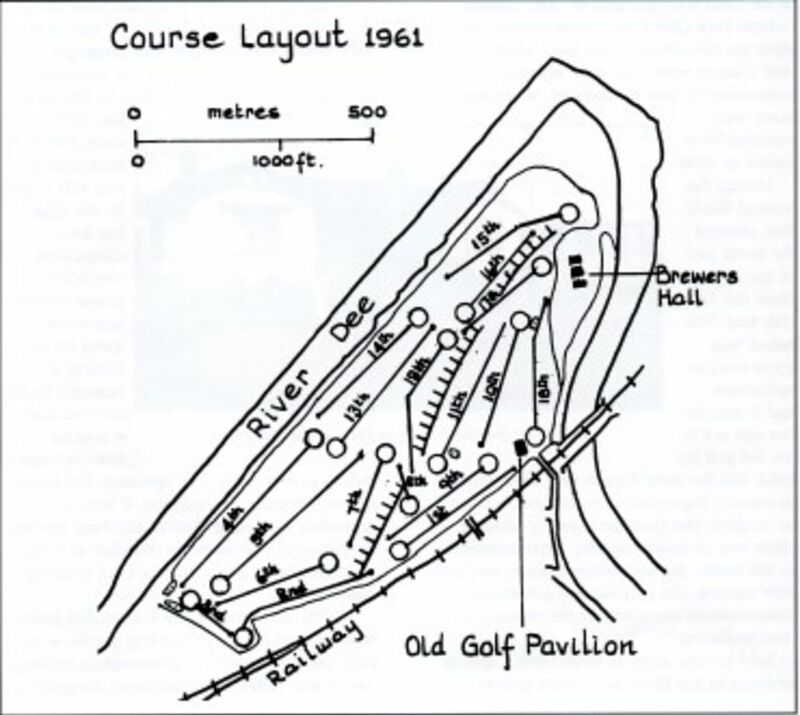 In 1951, as the original Chester Golf Club had disbanded, a proposal was put forward to change the name to Chester Golf Club. The proposal was defeated then, but was resurrected in 1964 and the name ‘The Chester Golf Club’ was adopted. Sometime between then and now, ‘The Chester Golf Club’ has become ‘Chester Golf Club’. During this time, the original pavilion from the Bache Estate was in use as a clubhouse, but in 1964 a modern clubhouse was built. Further refurbishment to the clubhouse was made during the 1980’s and 1990’s to make it a fitting home for the members, but it was never much loved by many members and it was no surprise that there was an overwhelming vote in 1999 for a complete transformation, resulting in the clubhouse we have today. The course in 1913 looked nothing like the course we play on today. Firstly, there were few, if any, trees and the course ran somewhat differently, with, for example, the 18th green being where the car park is today. The eighth and 17th holes were par three’s played from the lower level to the upper level and so on. 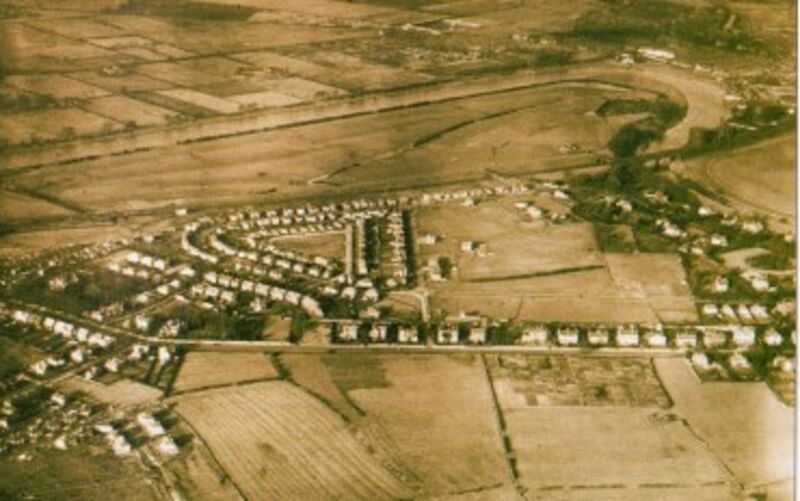 The course looked completely flat and devoid of trees being situated to the South West of the houses in Curzon Park.